By Tarini Venkat (News Correspondent). April Break is a great time to go on vacation. This year, some Sharon High students travelled on school trips to Europe. Adventurous french students flew to Paris, and some members of the theater company stayed in the United Kingdom. According to Mrs. Turner, one of the teacher chaperones in France, the students had plenty of free time to shop, eat, and experience French culture. One blemish on the otherwise amazing Paris trip, however, was the terrorist attack that happened on April 20th near the Champs Elysees. “Our guide came and just said ‘You need to run.’ I asked what happened, and she said she wasn’t sure but they were talking about ambulances and police and she didn’t wanna take any chances. We gathered our group together, which was 28 students and 4 teachers. So we all quickly gathered together and we had to count to make sure everyone was there and we went under the ground and the hotel was back there and when we went back to the hotel we all checked our phone and saw what happened.” said Mrs. Turner. 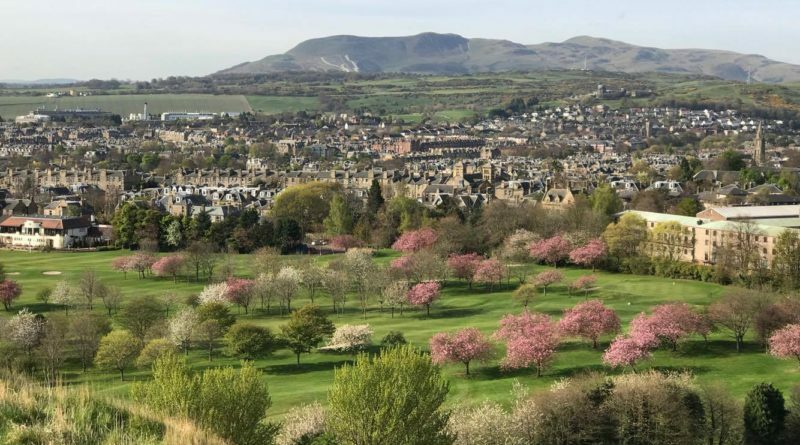 In the United Kingdom trip, led by the head of the theater company as well as Public Speaking and English teacher Mrs. Dennis, they visited Dublin, Edinburgh, and London. Junior Zach Light, who went on the U.K trip, said highlights were the castle in Edinburgh, Windsor Castle, St. Patrick’s cathedral, the York Minister, the British Museum, and lots of shopping time. Sophomore Marissa Skulsky also went on the U.K. trip and echoed Light’s highlights. 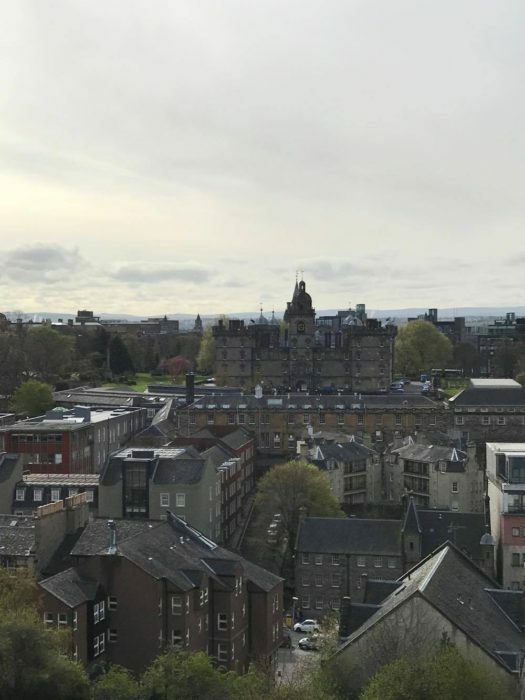 “My favorite part was seeing Edinburgh, there are no skyscrapers and the entire city seems to be pulled out of a different time. 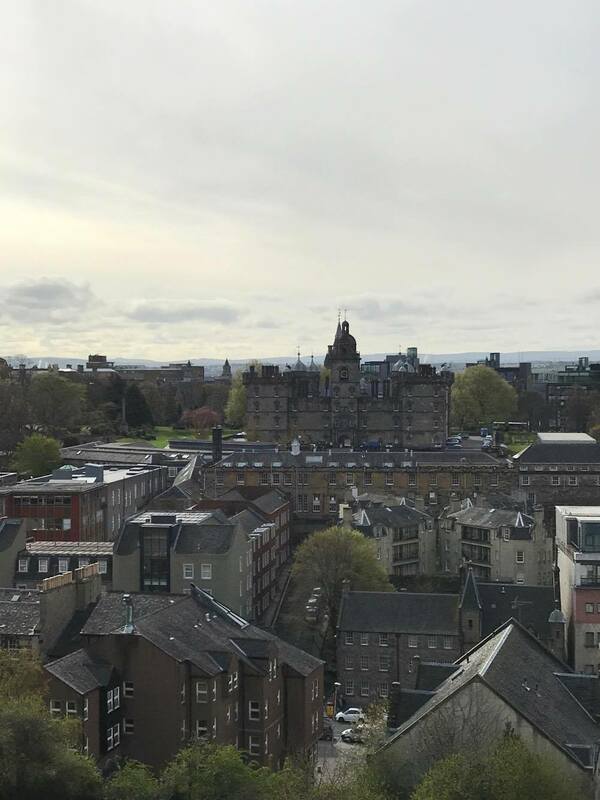 We went up to the Edinburgh castle and the view over the city was breathtaking,” Skulsky said. “Later we went on a ghost tour where we learned about the haunted history of the city and even though it was terrifying and I almost didn’t sleep that night, it was fascinating. The city draws you in and makes you want to learn more about it,” she added.